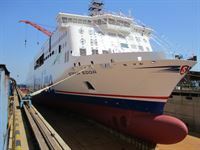 We are very exited about the cooperation with Ctrip and see this agreement as strategically important for Stena Line which will enable us to access a rapidly expanding market. 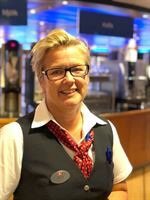 Stena Line’s CEO Niclas Mårtensson. 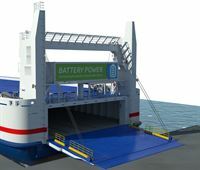 The existence of 9 ferry routes between 14 different ports is based on established interconnectivity needs and fair competition. Carl-Johan Hagman, CEO Stena Line. 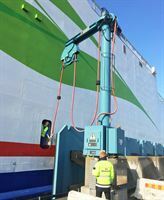 The second berth allows us to fully facilitate business development long-term and to meet future customer demand. 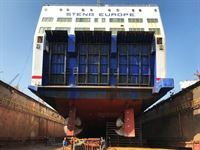 The European General Court has today announced their ruling on the case of State aid for the construction of Fehmarn Belt fixed link.Stena Line filed a complaint to the European General Court because the State aid granted by the Kingdom of Denmark to Femern A/S for the construction of a fixed link between Denmark and Germany, did not comply with the State aid rules The court agreed with Stena Line and annulled the Commission’s approval granted by the Commission in respect of State aid to the Fixed Link. “As a private company we are used to and expect competition on fair and equal terms. 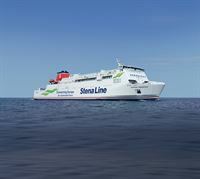 Stena Nordica enters service on Karlskrona-Gdynia.